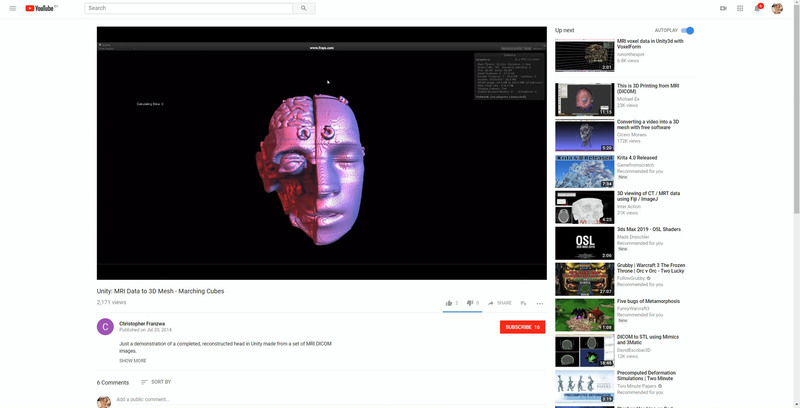 Discover 20+ styles of 3D modeling ranging from good old sub-d modeling to a neural network-aided design. 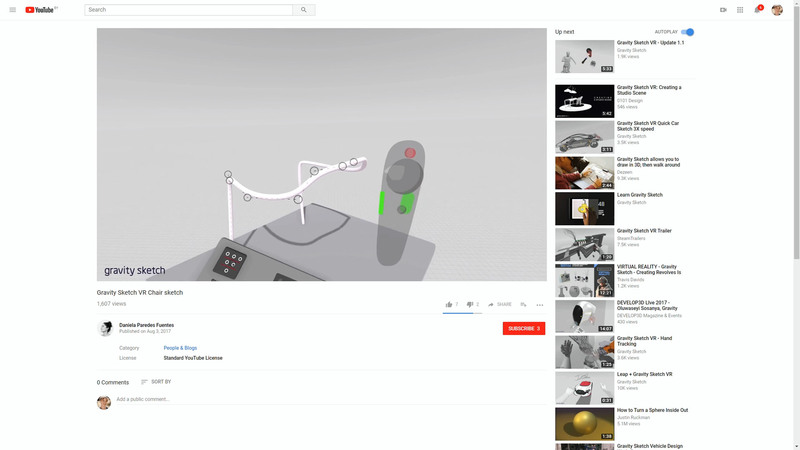 Warning die hard Blender fans (like us!) 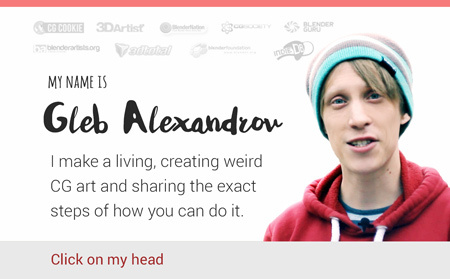 – not everything is Blender related. 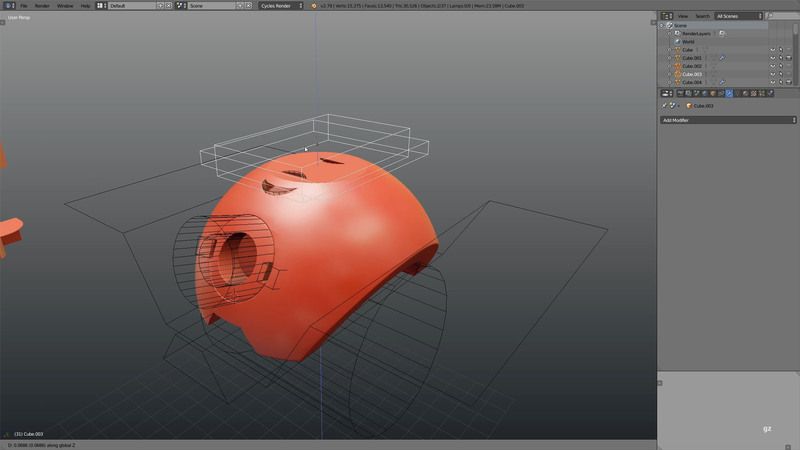 If someone stops you on the street and asks you what is 3D modeling, what would you say? I bet the first thing that comes to mind is the standard poly modeling toolset: extrude, inset, subdivide and so on. Maybe also boolean operations. But how about the other 20+ styles? Let’s name most of them in under 20 minutes. Think we’ve missed any? Please add them in the comments! 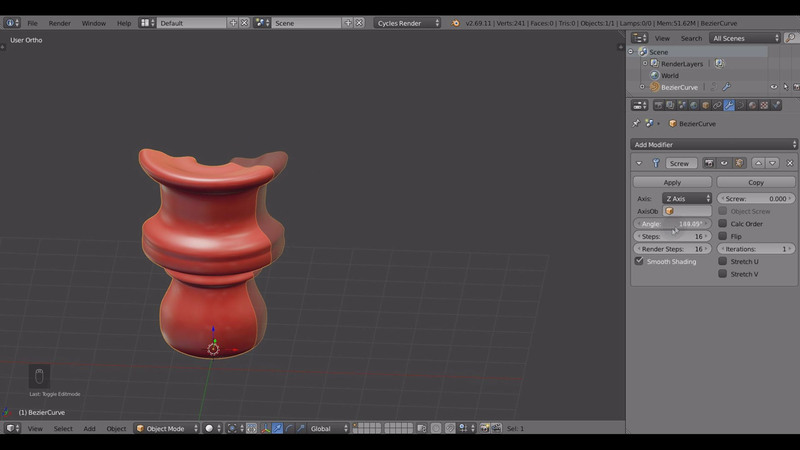 This is a bonus tutorial from Hard-surface Modeling in Blender video course. 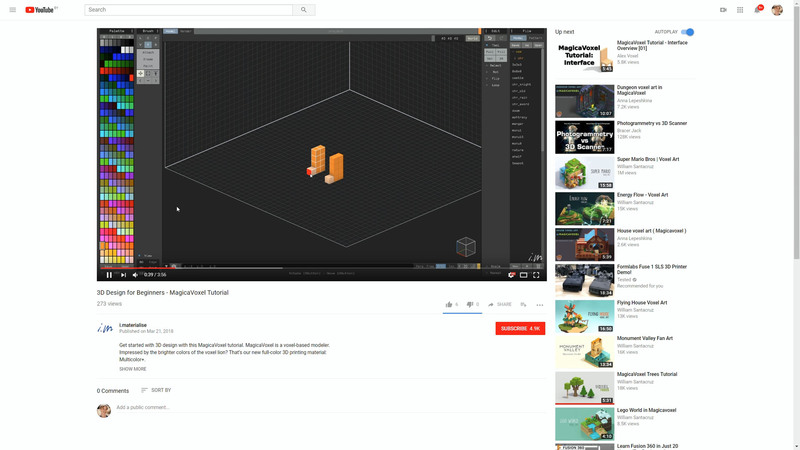 If you liked this tutorial, check the full course on BlenderMarket or Gumroad. 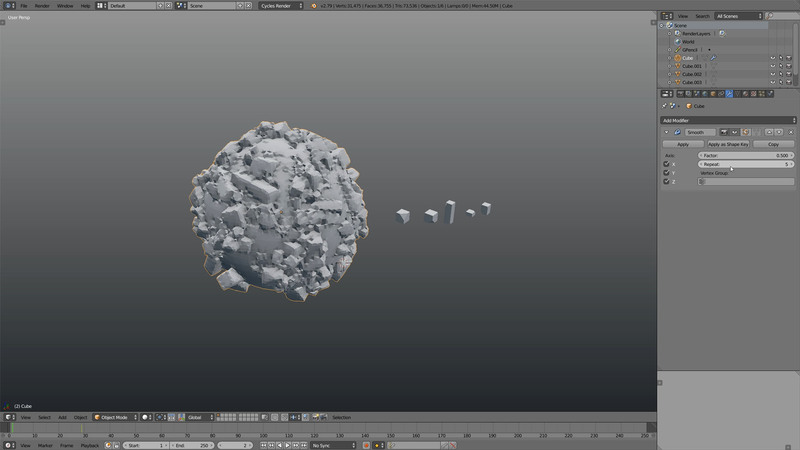 Shaping your digital lump of clay in a free-form way using various 3D brushes. 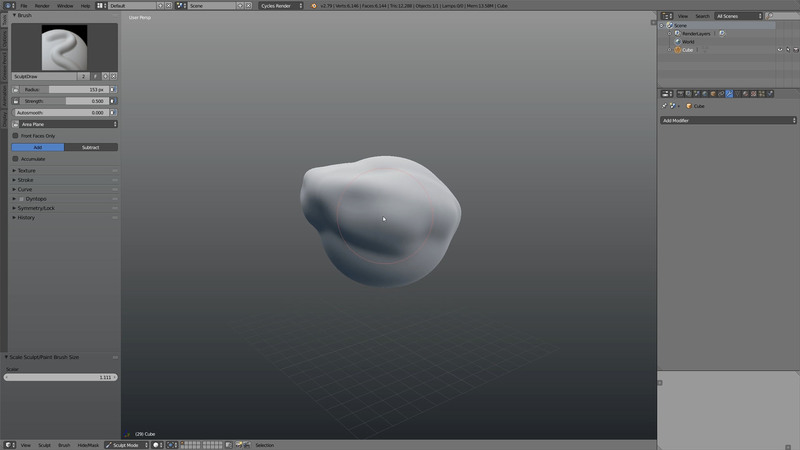 Same as regular sculpting, but with extra polygons created under the brush stroke i.e. 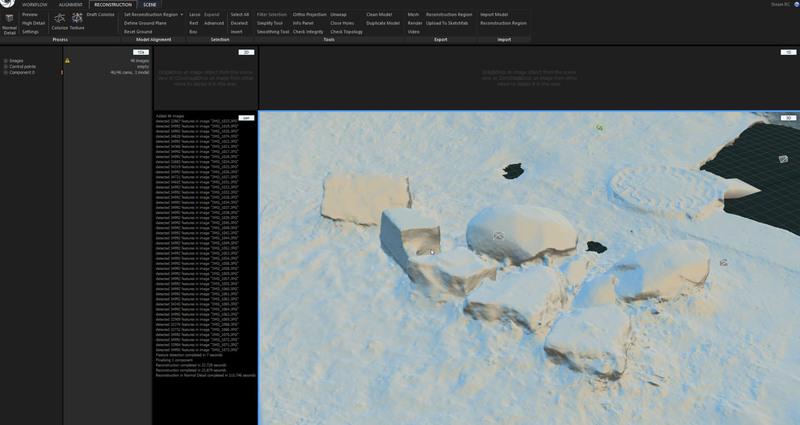 dynamically adding what you need where you need it to get out of the ‘not-enough-polygons’ situations. Using 2D stencils to inform the strength of the sculpting strokes. 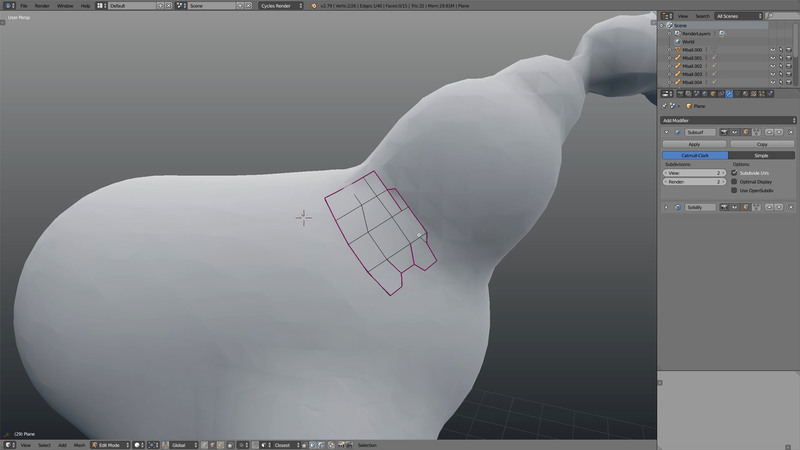 Subdivision modeling is characterized by manipulating the low poly cage that gets subdivided into the high poly final mesh. Logical operations of adding, subtracting and intersecting two objects to create the third object as a result. Metaballs are objects that interact to produce a liquid-like surface. Drawing two-dimensional shapes using vertices, edges and faces. 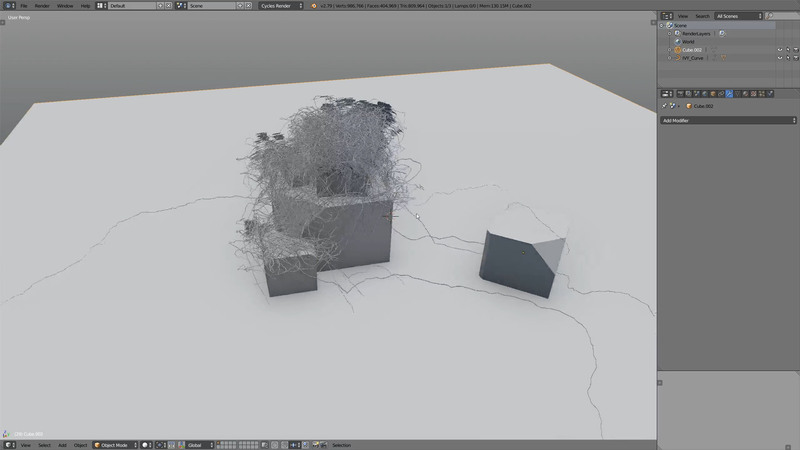 Extracting an area of the mesh or using an object as a scaffolding to build a new surface. Turning bezier curves into renderable objects by giving some thickness to them. 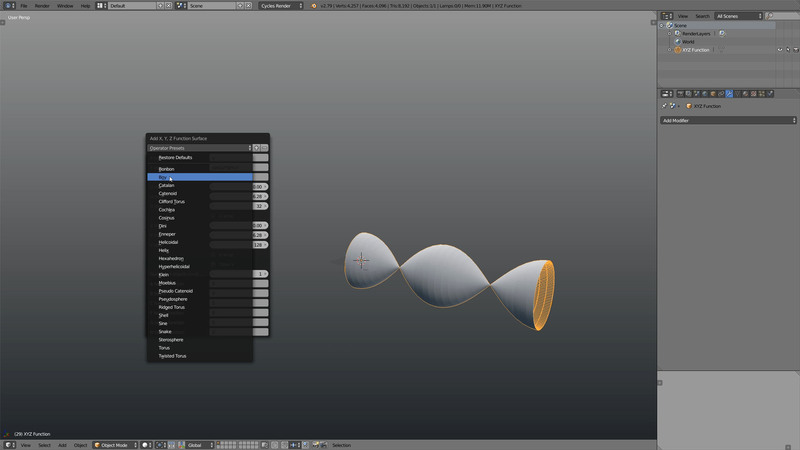 Revolving a spline to create a 3D surface. 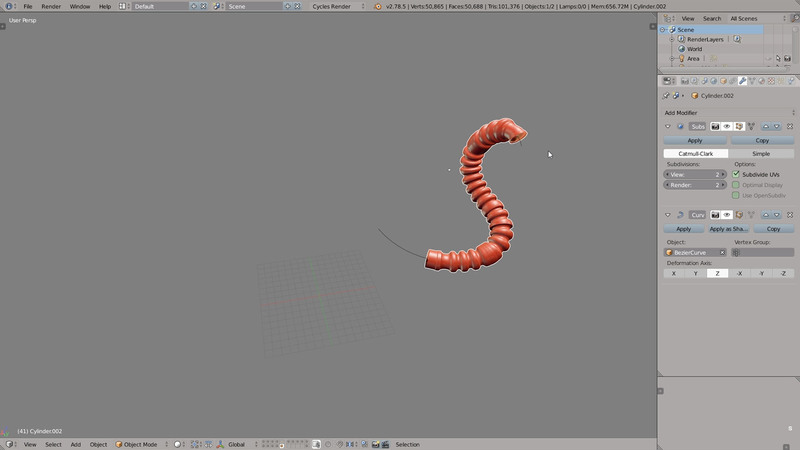 Using a spline to deform a mesh. 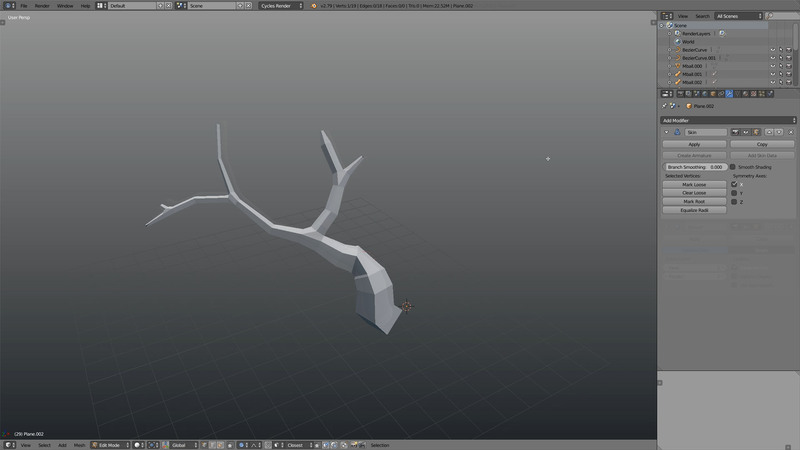 Skinning splines while retaining the skeleton. Non-Uniform Rational Basis Splines (or NURBS) is a mathematical model for representing 3D shapes. Unlike the meshes that are made of vertices, edges and polygons, NURBS are fully parametric and are defined by splines and points. 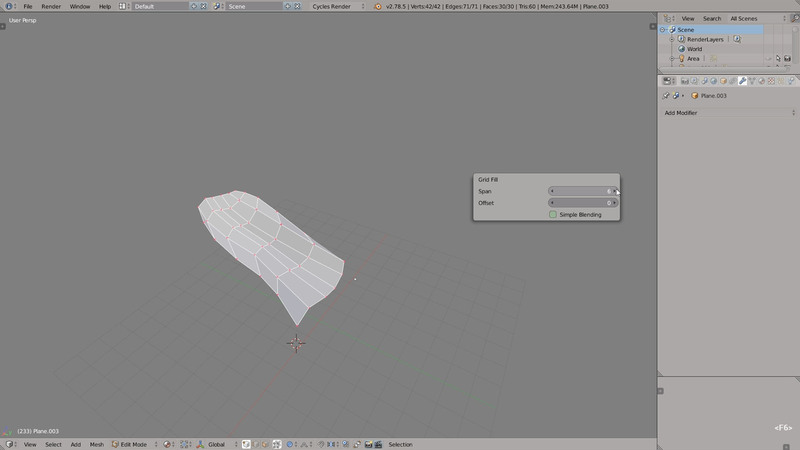 Using splines as the boundary loops of a flowing surface (see the Grid Fill tool for example). 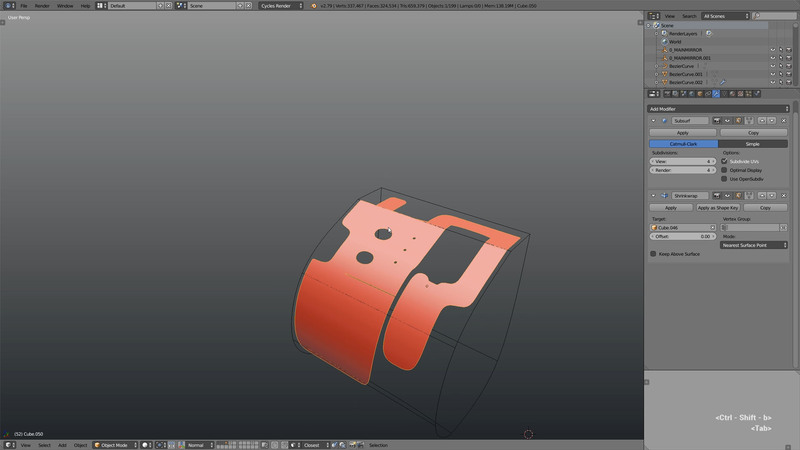 This is a hybrid workflow which involves converting 2D vector graphics into 3D splines. 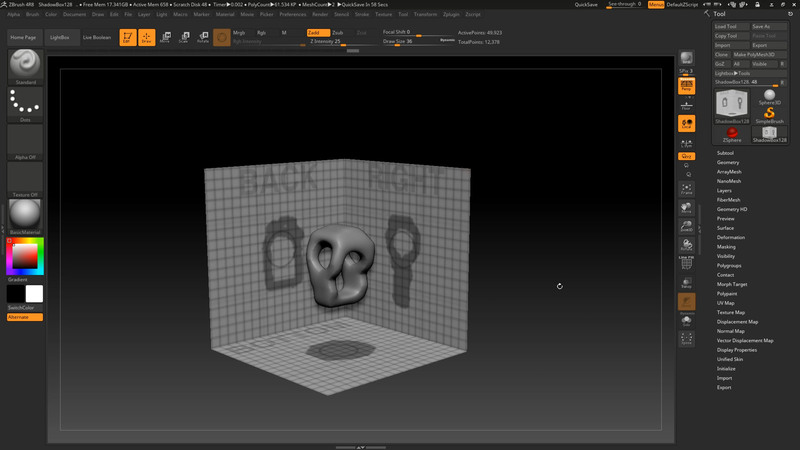 The quirky Zbrush tool is able to create all kinds of primitives based on the projection of shadows toward a central volume. 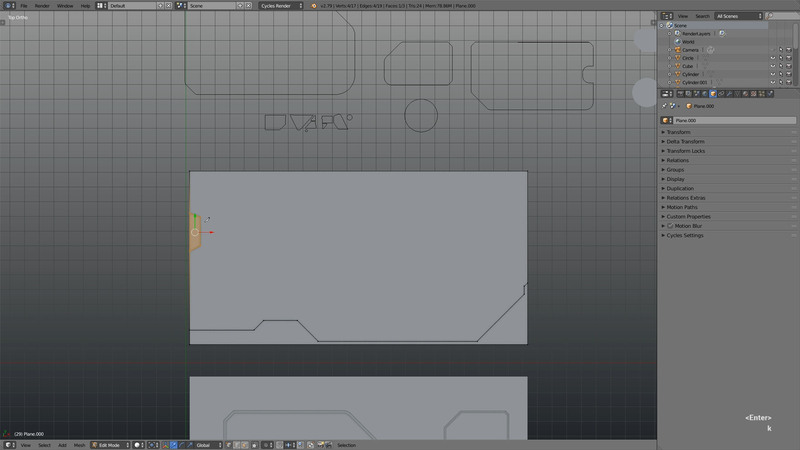 Displacing geometry based on 2D texture maps. 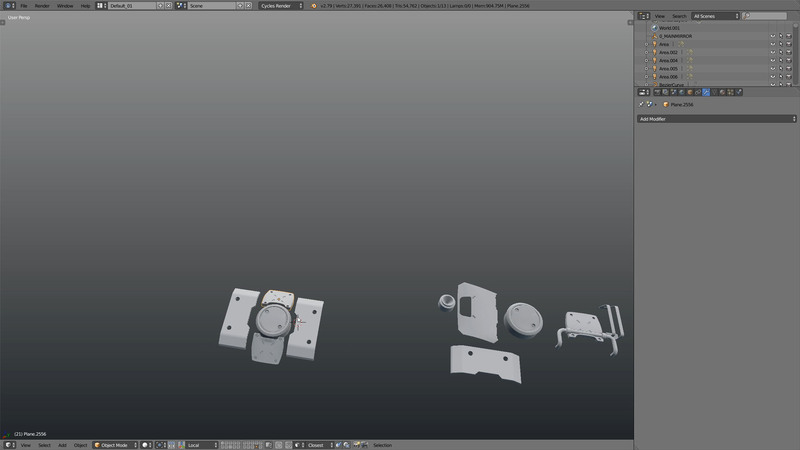 Kitbashing is a practice of assembling 3D models out of premade kits. 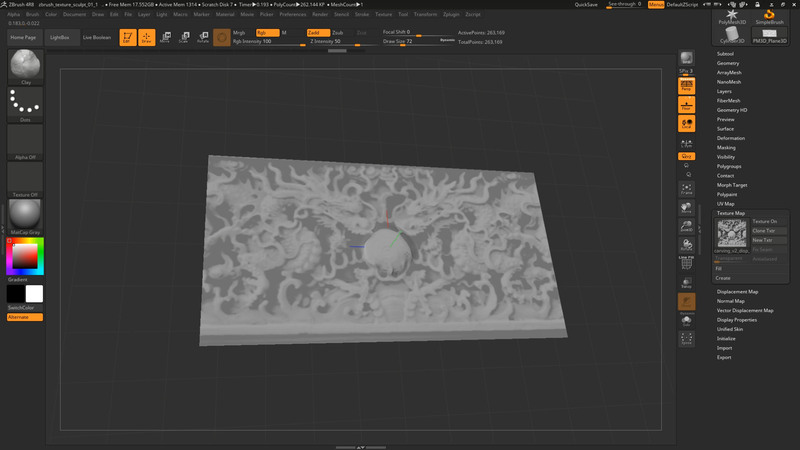 Synthesizing 3D form based on photos using special software like RealityCapture or PhotoScan. Surprise! 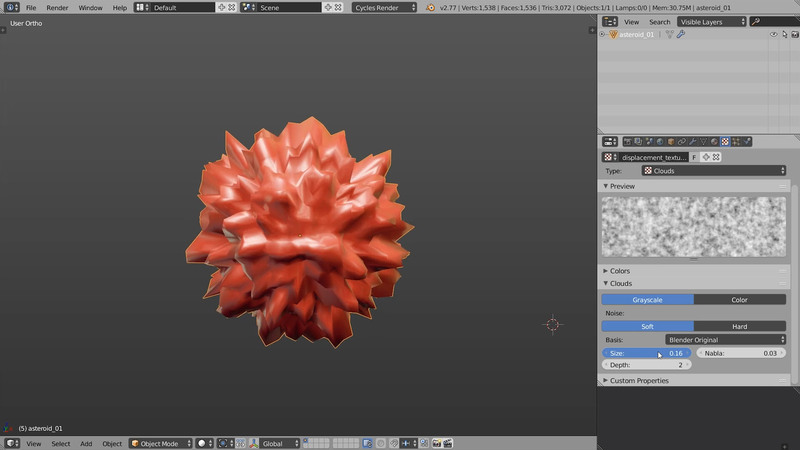 The interaction of particles, forces and metaballs can produce amazing 3D models. Scattering particles over the surface of a distribution object. 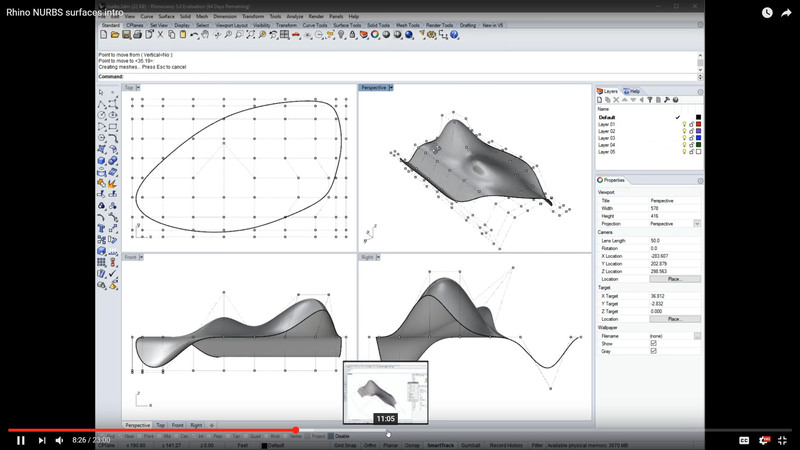 Computer-aided design, parametric tools and analytic surfaces. 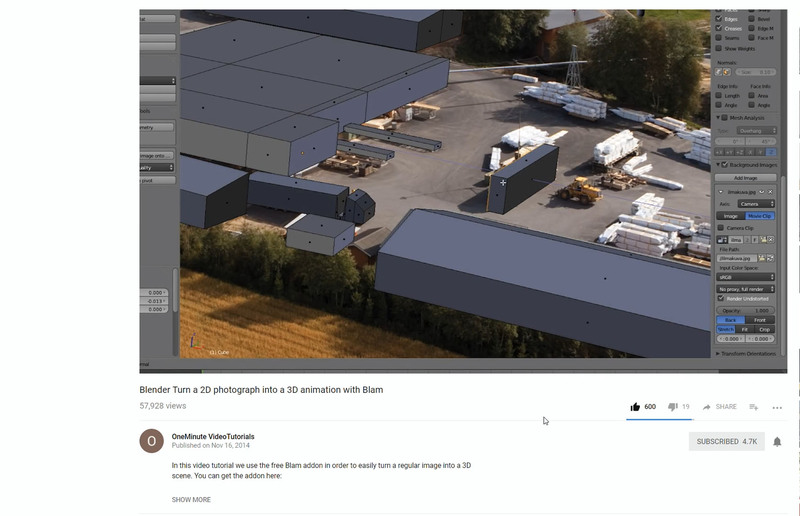 A cool workflow based on camera calibration tools like BLAM. 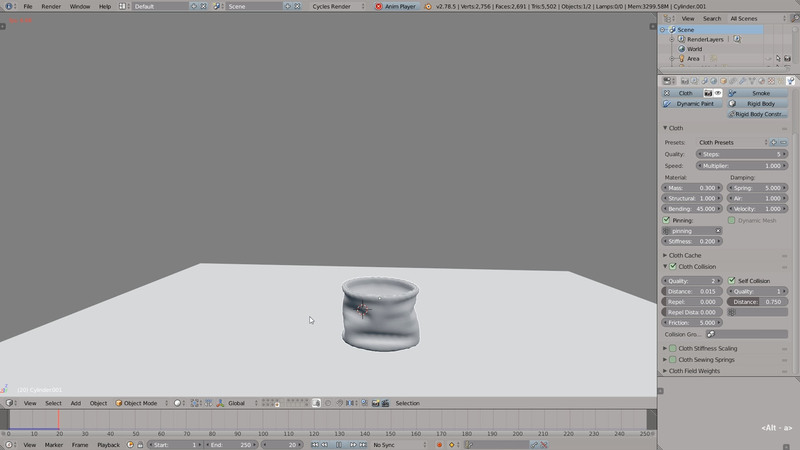 Simulating cloth, rigidbody or softbody physics then collapsing it to a 3D mesh. 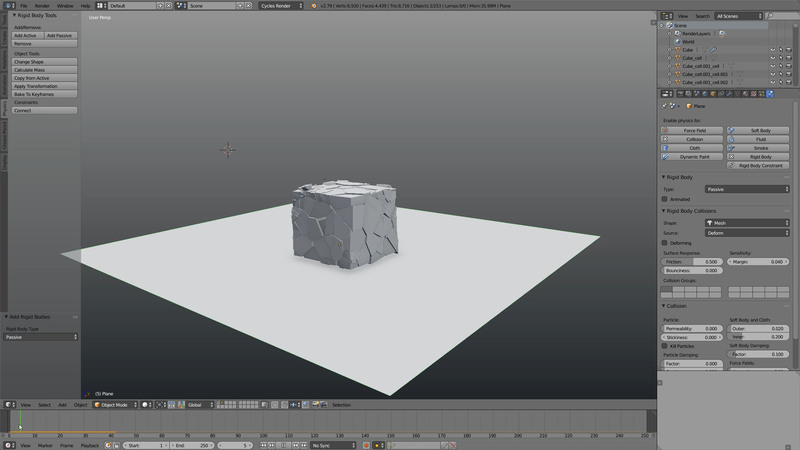 Breaking an object into volumetric pieces, applying the rigidbody physics and baking the result. 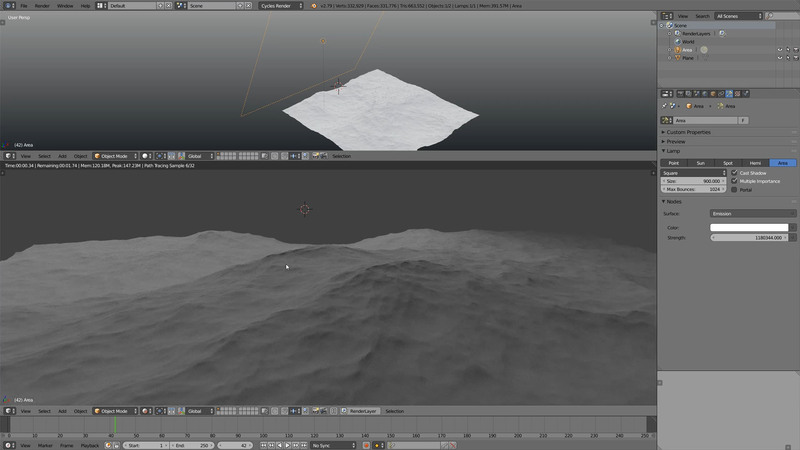 Fluid simulation is a cool way of modeling the fluid surfaces, right? Pretty much every object in the universe (even a donut) can be described using the language of math. 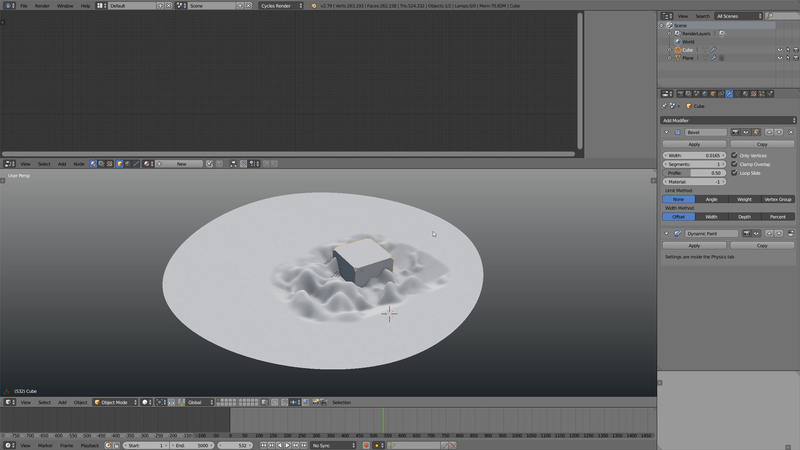 If you want to give it a shot in Blender, activate the ADD Mesh: Extra Objects add-on. 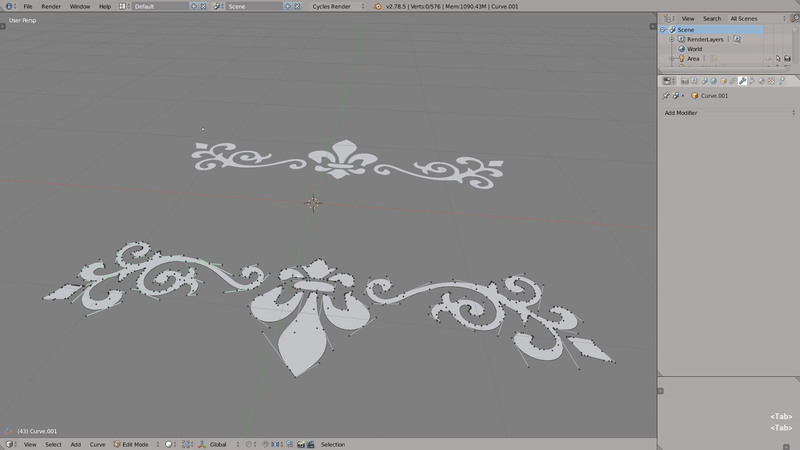 Parametric modeling means that instead of creating your 3D model by hand you define a set of parameters. Imagine creating a tree by defining its height, age, pruning, branching and so on. 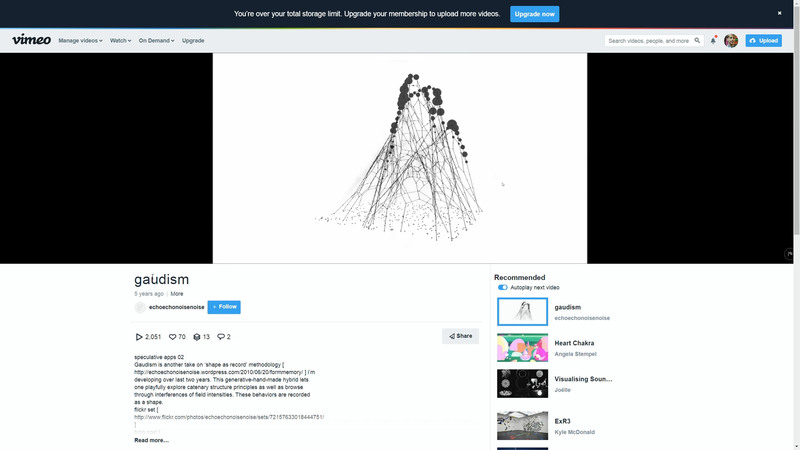 Grammar-based structures are the structures generated from a set of rules. 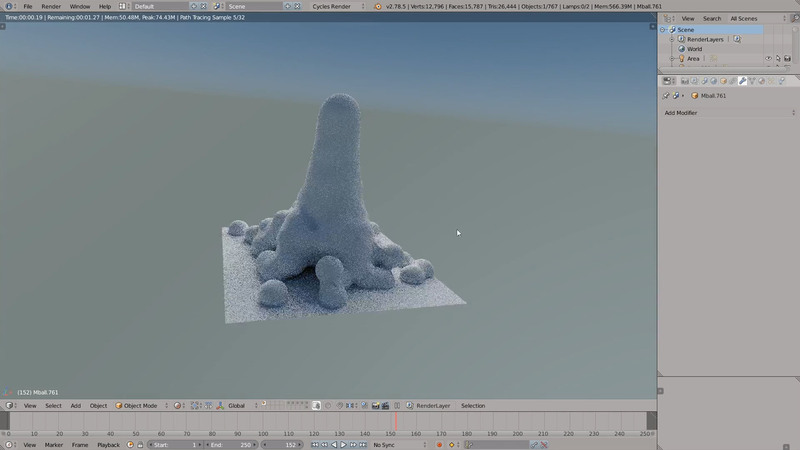 A broad range of parametric tools from the Ivy add-on in Blender that simulates the procedural growth of Ivy to the diffusion reactions and more. A fractal is a geometrical figure each part of which has the same statistical character as the whole. 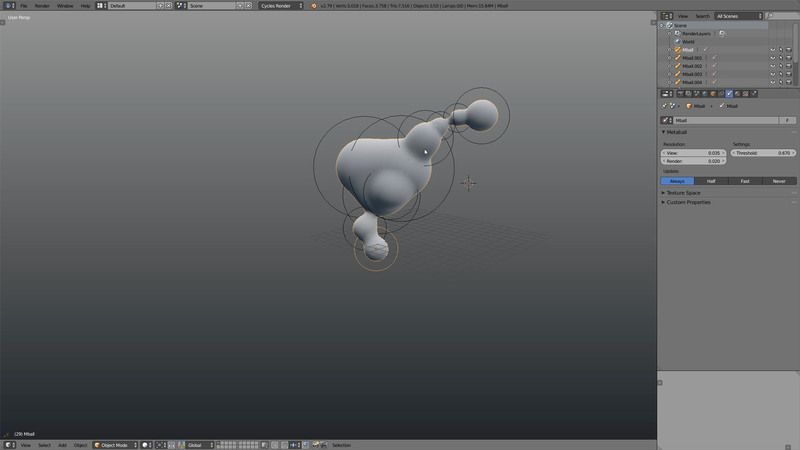 Can be generated in apps like Mandelbulber then converted to 3D meshes. 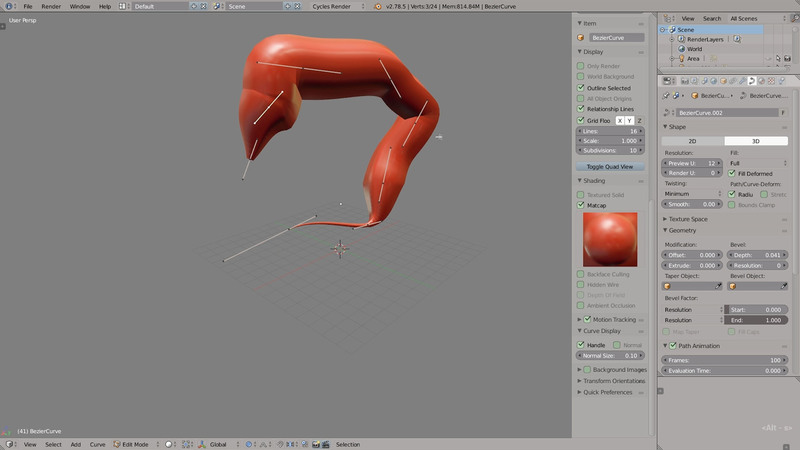 The Blender tool that utilizes the canvas-object interaction to drive the displacement or texture effect. 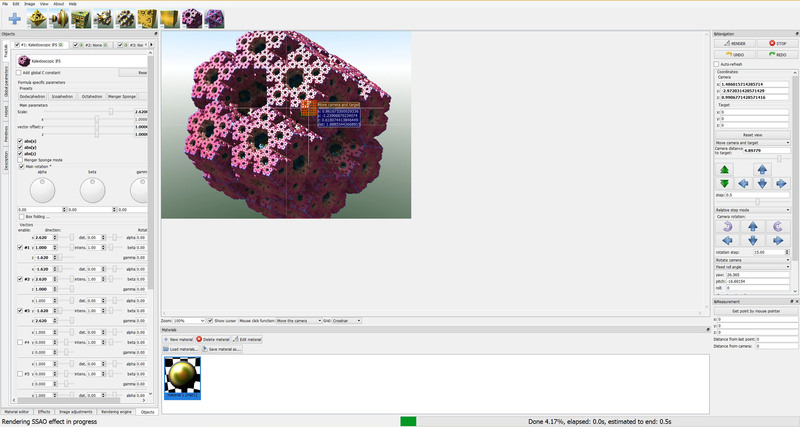 A voxel is a volumetric cell in 3D grid. 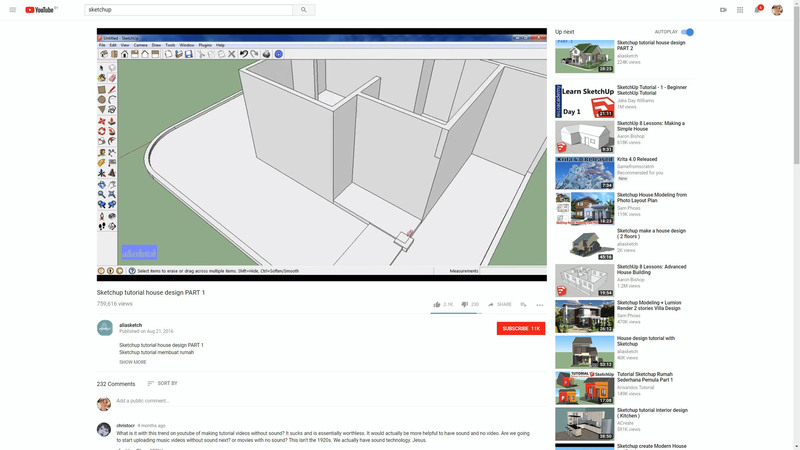 You can create and represent 3D surfaces with the help of these three-dimensional units. 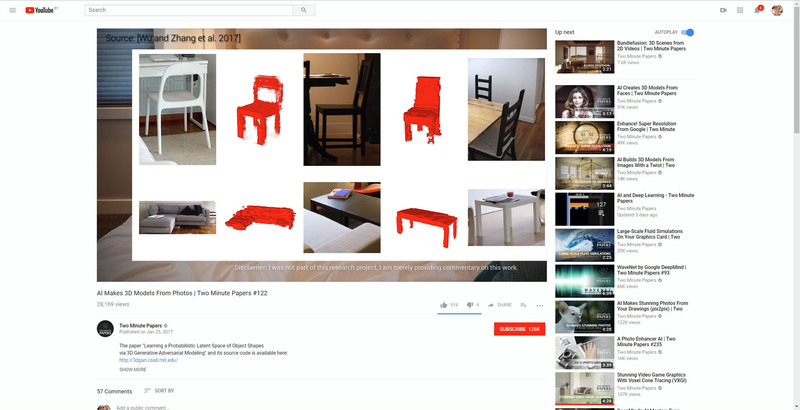 The algorithm that can be used to polygonize scalar fields (like MRI scans). Modeling… but in virtual reality. 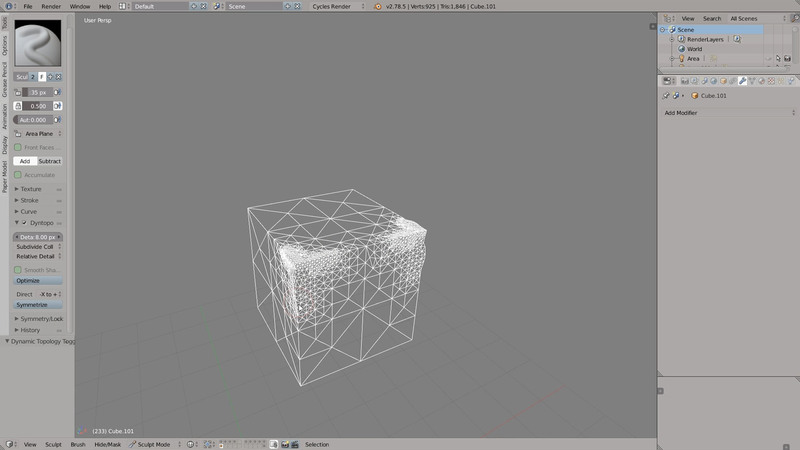 Converting an input of some kind into a 3D model output. Magic, in other words. 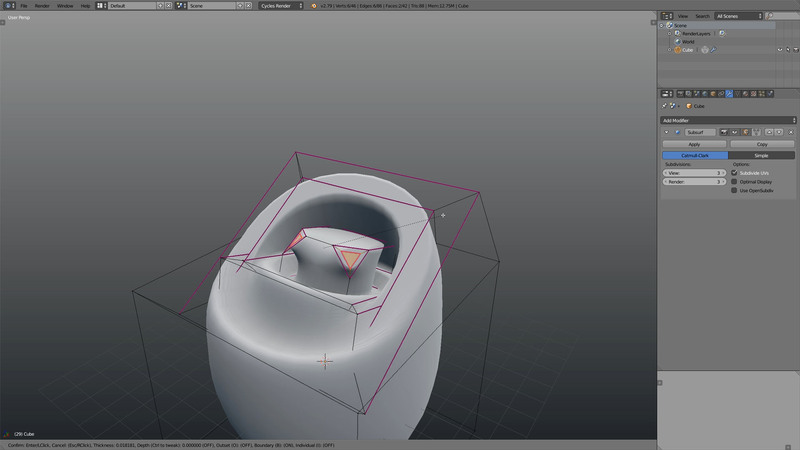 If you enjoyed watching this tutorial, chances are you will also like our new 100% Blender video course: Hard-surface Modeling in Blender. 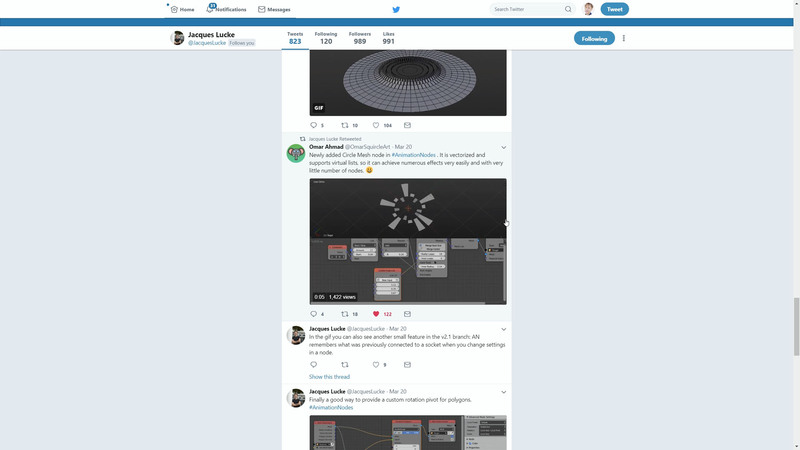 Arrimus 3D – MoI 3d – Part 1 – Introduction – Should you learn NURBS modeling?